The best way to ensure that your business endeavors will never turn a profit. The company stressed ethics over growth, so the government refused to bail them out. the question is... hoarding, Unethical or completely moral in the Interior Design world (non-Interior designers i need your opinions as well)???? I could even make the beautiful wreath if i don't use all the fabric i "hoard"
I only think it's unethical if you're doing it because you don't want others to succeed. It's all about moderation. 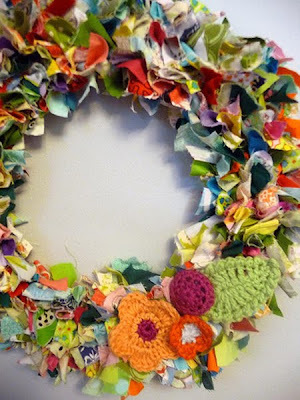 If you end up having enough to make a wreath, I'd say that's a bit much. I agree with Corinne. If you have a purpose behind it and its not just because you feel you need to have it then it fine. I love your posts, Lizzie.